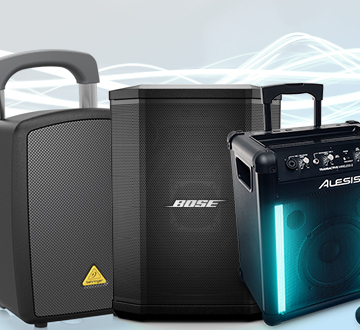 Portable PA systems are a great option for a huge range of scenarios! So we're looking at simple ways to get the most out of their internal, rechargeable batteries. 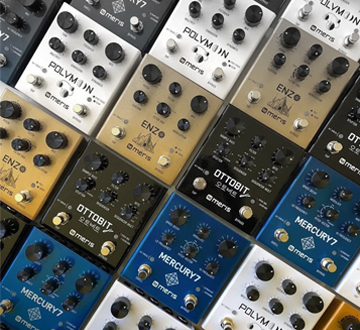 Meris are a relativity new name in the effects world, but behind the brand is a group of industry veterans creating some of the most interesting effects around! 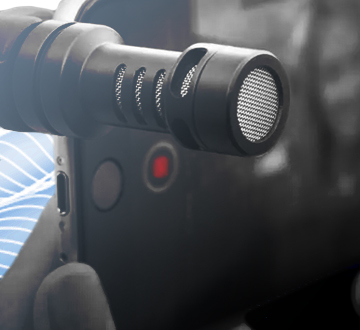 A great way to instantly improve the quality of video captured on a Smartphone is with a dedicated microphone. 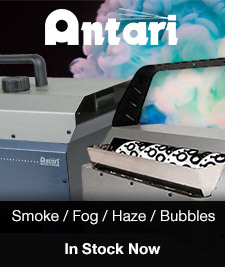 Here's some recommendations. 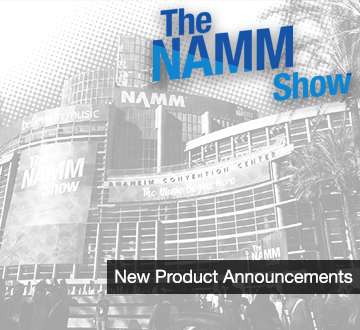 The NAMM show has been and gone for another year, our NAMM team has just returned home so let's take a look at some of the big product announcements. 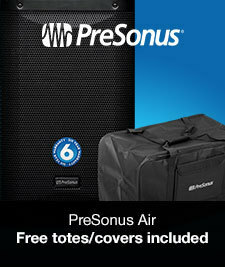 A great sounding PA system adds an enormous amount to any performance. But do you need to spend an arm and leg to get one? We're taking a look. 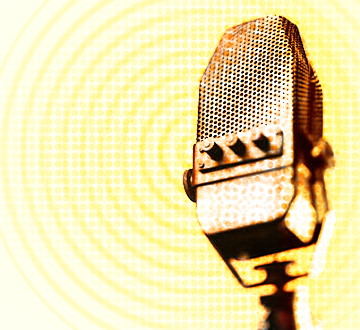 There's no doubt that Podcasting is one of the fastest growing digital media platforms today. So we're taking a look at what you need to start your own. 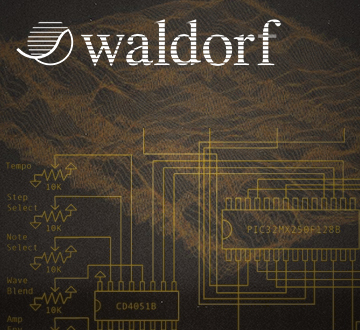 Waldorf have been responsible for some of the most unique synthesizers of the past few decades. So we thought we see what was under the hood at Waldorf. 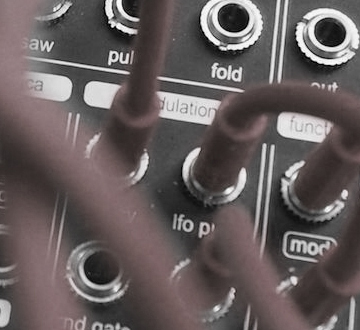 The end of November saw the first ever Melbourne Synth Festival. We were there the whole weekend and thought we'd write a little round-up. 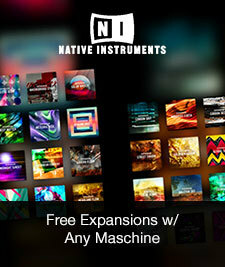 Native Instrument's late 2018 release was pretty impressive all round, but it was the A-Series keyboard controllers that were a pleasant surprise. 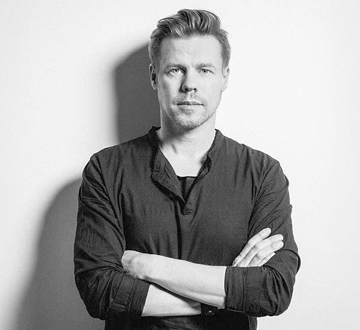 One of the most prolific and well known DJ's and producers in the world, we got to have a quick chat with Ferry Corsten about his life in the studio. 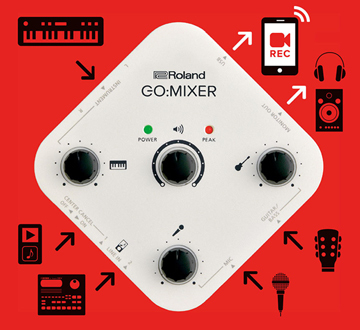 Great for livestreaming DJ sets, recording demo/cover videos or production on the go, Roland's portable smartphone mixer GO:MIXER is incredibly useful! 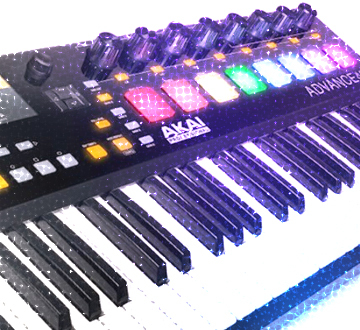 A Keyboard Controller can be everything from a gateway into production to the centerpiece of your studio. What features should you consider when buying one? Portablism: Bringing the Beat to the Street! 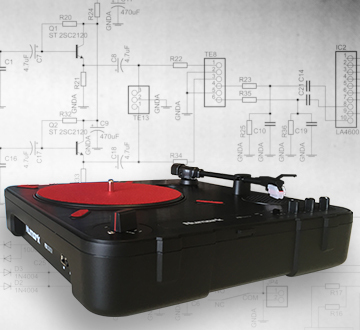 Melbourne staff member Adrian aka "Ghostnotes" gives us an explanation of the rising trend of portable turntablism and it's culture of gear modification. 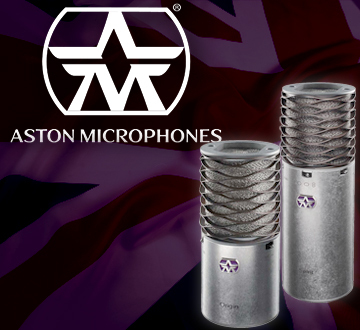 Aston are a boutique manufacturer from the U.K. who specialise in professional-quality studio microphones. Have a read to see what makes them so unique. 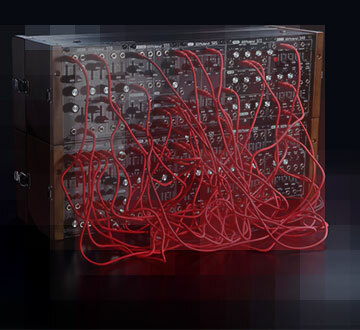 Thinking of getting into modular synthesis? 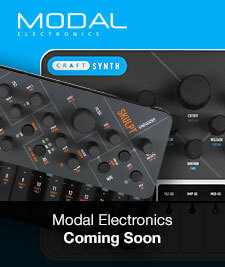 Check out this quick roundup of some of the latest semi modular gear, a great starting point. 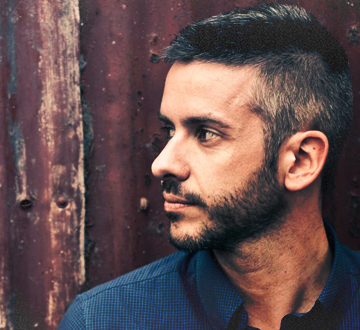 Mike Callander, one of Australia's most respected DJ's, gives us some insight into how he's working to narrow the gap between his DJing and production. 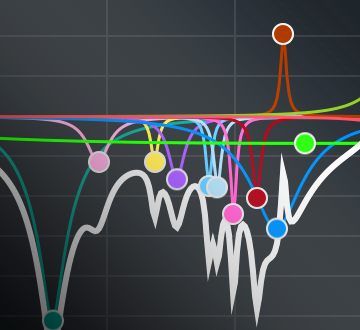 What sets the very precise and highly accurate Parametric style EQ apart from other styles of Equalisation? We're talking a look! 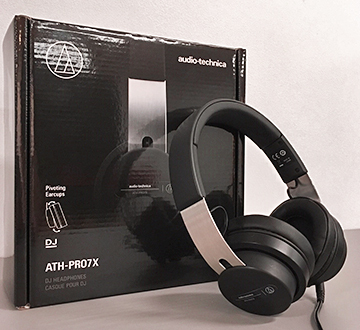 Japanese manufacturer Audio-Technica have released the latest model in their ATH-PRO range of DJ headphones, so let's see what sets them apart. 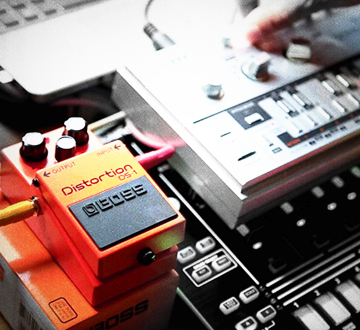 Pedals are a great way to add character to and individualise your sound. The range of FX pedals available is huge. 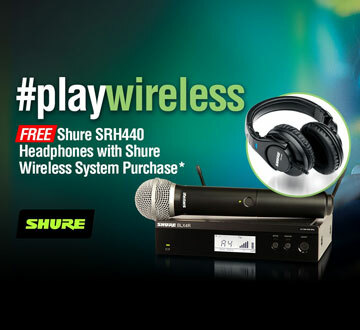 These little boxes are not just for guitarists! 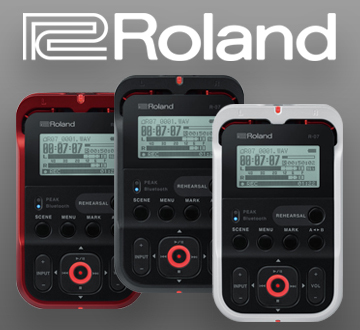 If you're looking for something to record DJ sets, samples and more the Roland R-07 is ultra-portable and comes loaded with a clever, yet accessible feature set. 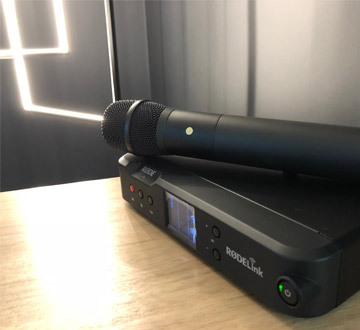 We're having a quick look at why the Rodelink Performer kit is a great option for a wide range of vocalists and presenters. We were lucky enough to get hands on with the Roland System 500 2018 series - full rundown of the units an our thoughts. 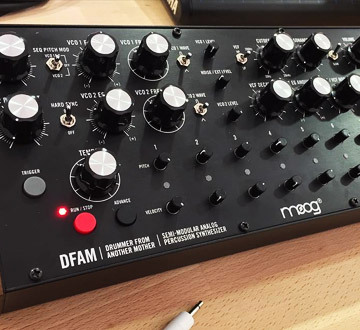 We're getting to know Moog's ferocious semi-modular, analog, dual VCO percussion synthesizer: Drummer From Another Mother. 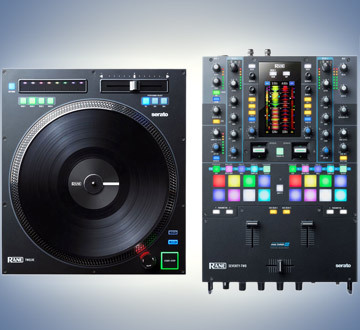 We got hands on with the Rane Seventy-Two mixer and Rane Twelve Serato DJ Control System. 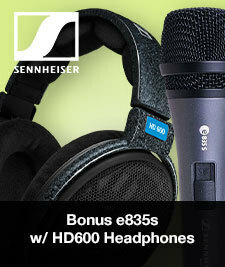 Check out our rundown of their features. What's In A Cable? The Oyaide Difference. 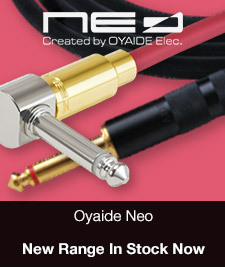 Who or what are Oyaide? 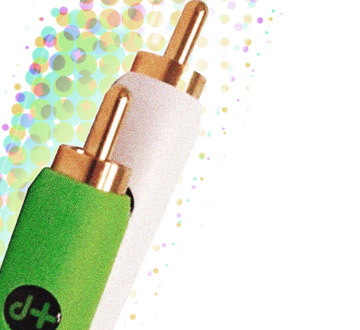 Used by the likes of Carl Craig, Dubfire and Sasha, we're looking at what makes these Japanese made cables so special. 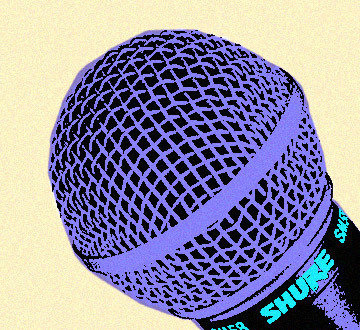 Our look at a few elements that make up the most common microphone styles - Dynamic vs Condenser, Polar Patterns and Phantom Power. 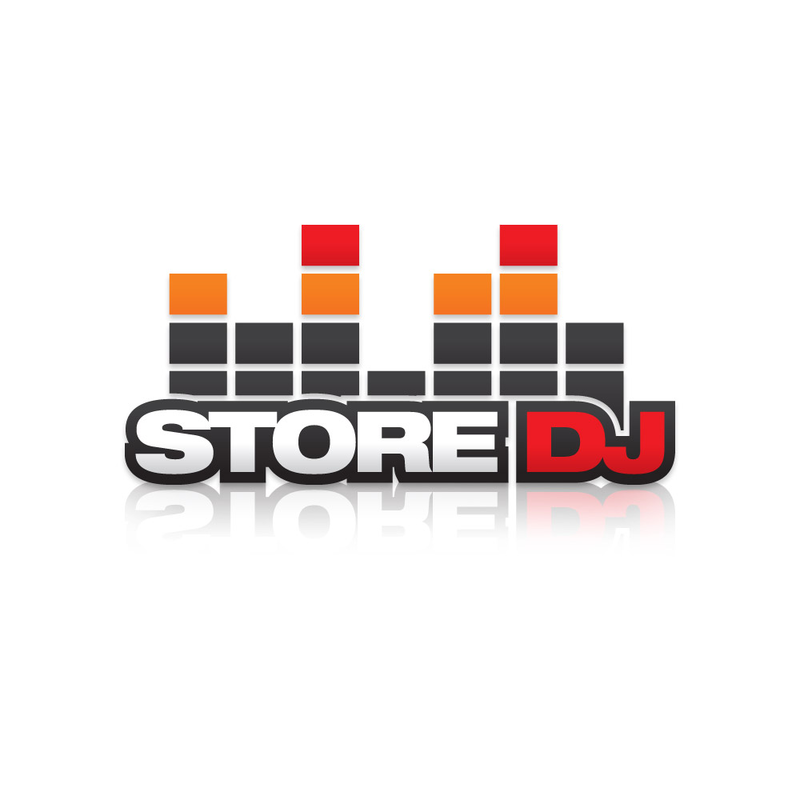 How do filters function in relation to DJing and music production? 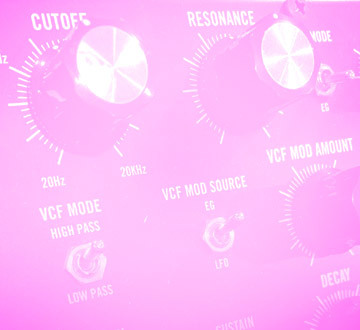 We're taking a look at the humble filter and breaking down some of the basic elements. 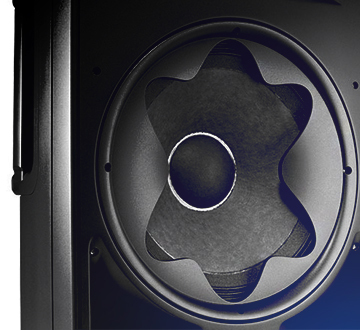 Studio Monitor Headphones - What to look for. 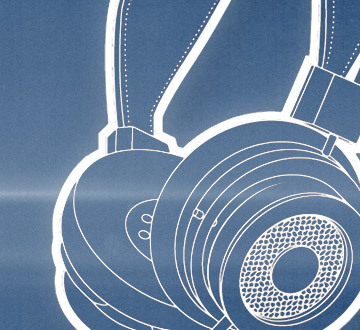 We're taking a look at headphones designed specifically for studio use. What the benefits are, and what you should look at when considering a pair. 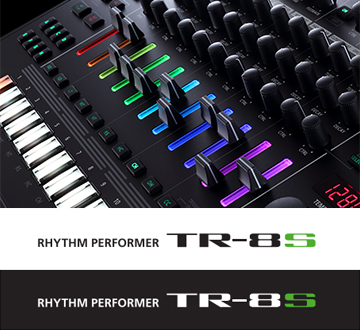 Roland have expanded on their famous TR series of drum machines with the latest edition, the TR-8S. Here's a rundown of some of the key new features. 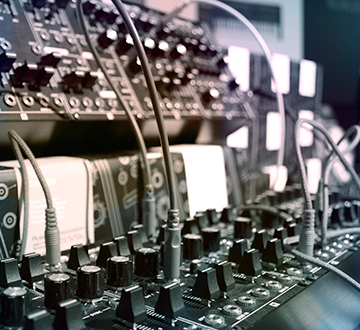 Ever wondered how producers make their voices sound like robots? 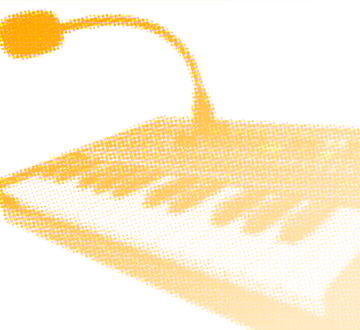 They're probably using a vocoder. Find out the what and the how, here.